Let's practice chair yoga! 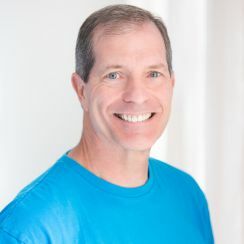 Join Bill Ryan for this 50-minute whole body practice that will activate your core, strengthen your balance, and help you release tension. This class concludes with breath work and a soothing guided relaxation. Enjoy!